Hi, I am a Mobile Application Development enthusiast. I've been enjoying developing apps for 5+ years now. I also got certified as an Amazon Certified Solutions Architect and have been working with Amazon Web Services for 3+ years. I thoroughly enjoy working on new and exciting technologies. Some of my previous projects include developing app to help with homelessness, app for drug relapse prevention for people with additive disorders, app to help seniors read better on mobile devices, mobile payment solutions with Bluetooth Low Energy, NFC and QR code, app for enabling user to secure login to web services leveraging chip cards and mobile devices. I have been running a company called Puri Technologies Ltd. which provides software development and consulting services. 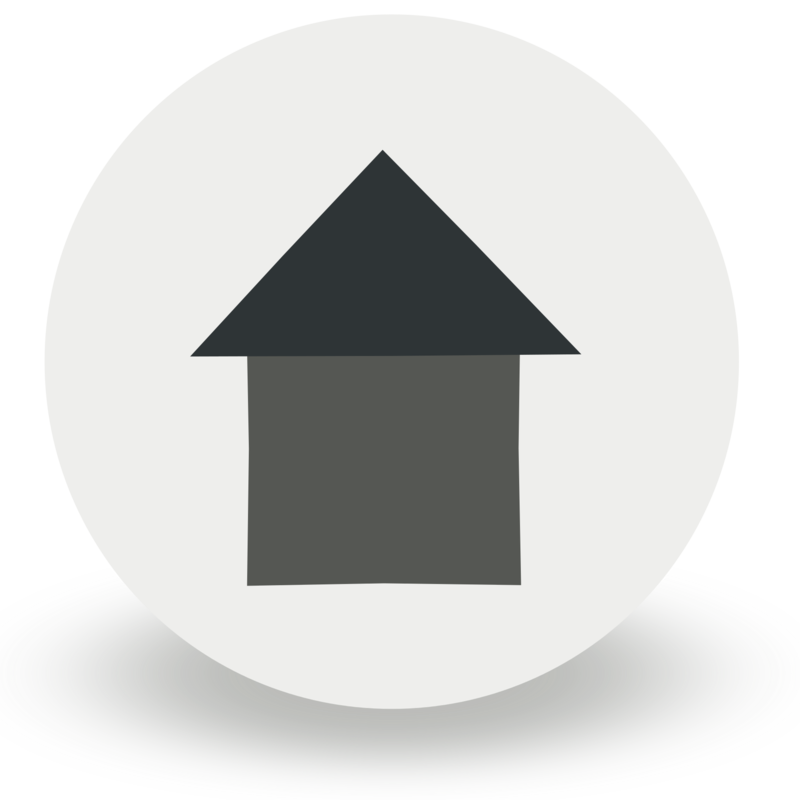 I've been helping Realtor.com© to maintain and improve their Real Estate: Homes for Sale and Rent Android app, which has over 10 million installs. Before that I was leading an Android team at TradeRev, which is an online automotive remarketing system. I was also recently volunteering with a distributed team of Miracle Messages - a non-profit organization that helps reunite homeless people with their loved ones - to help develop their Android and iOS applications. What I have to offer? I believe that for creating something useful, its necessary for people with diverse professional backgrounds to come together. If you have a great idea that would have a positive effect on society, I would love to offer my skills. It means that the foremost requirement of happiness is a healthy body. Second is having enough money to sustain a decent living. Third is having a beloved and faithful wife/husband. Fourth is to have obedient children. Fifth is to have a hospitable home. Sixth is always being surrounded by good people. Seventh is having faithful friends. One eighth additional ingredient which gives me tremendous joy is the act of giving. I love playing Badminton(Played National Level) and Ping Pong. One of the most fun projects ever worked upon. 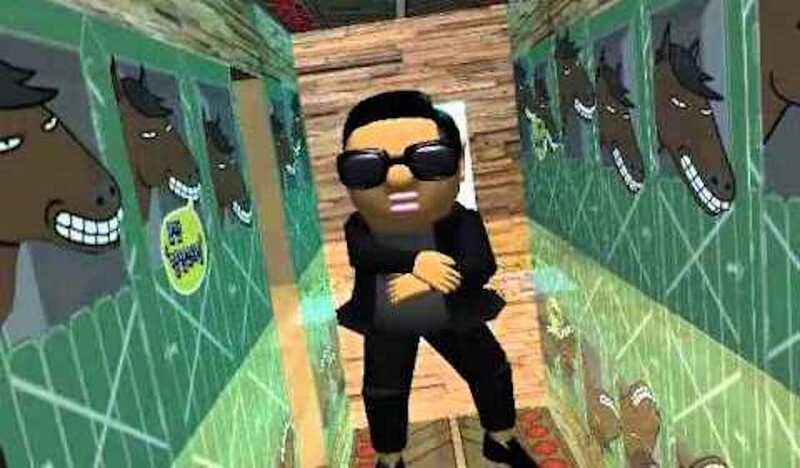 It is an animation of Gangnam style dance created as a part of our Computer Graphics project using OpenGL library. Watch the working demo here Gangnam Style Animation Youtube Video. Team: One other team member. The app helps individuals with addictive disorders identify triggers associated with cravings. If user enters a vulnerable zone, it intelligently reminds user to engage in an intervention strategy. Team: Along with one more team member. 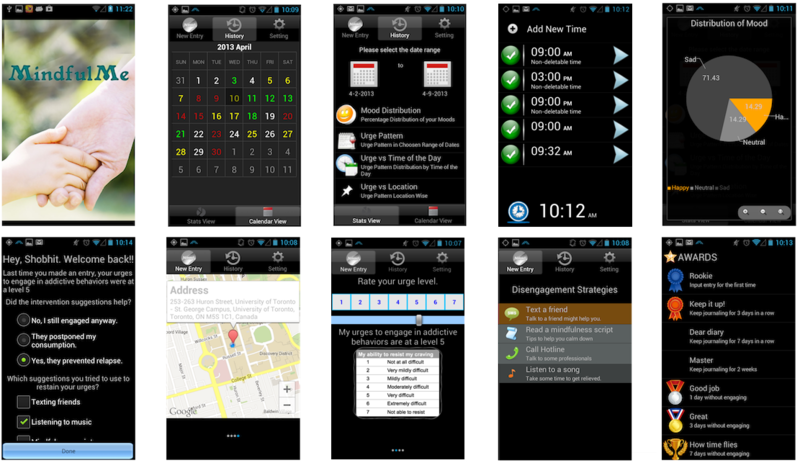 A small Android application called created for a client in Reading, England for their private sales business. 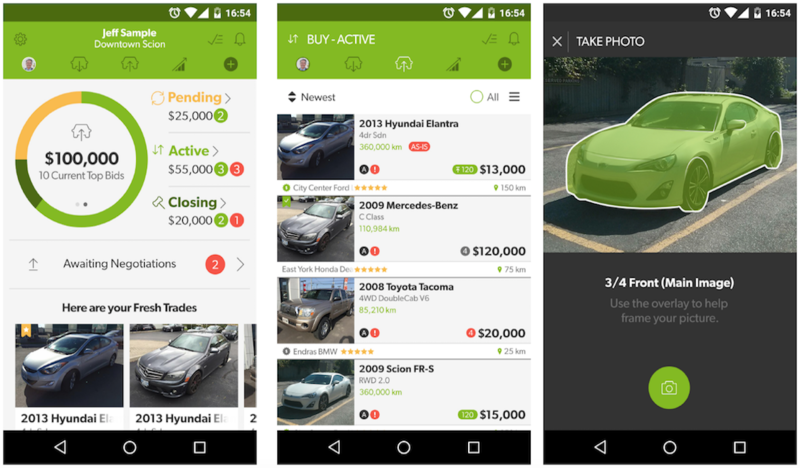 TradeRev is an online automotive remarketing system where dealers can launch and participate in real-time vehicle auctions from their mobile devices or desktop. 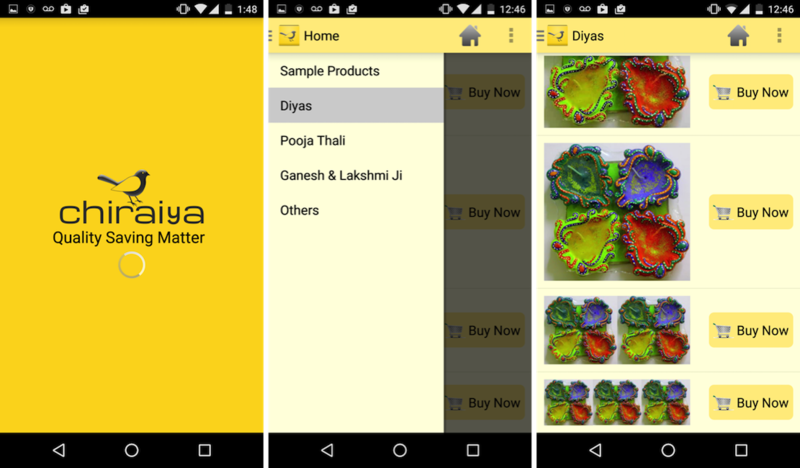 Checkout the TradeRev android app on play store. 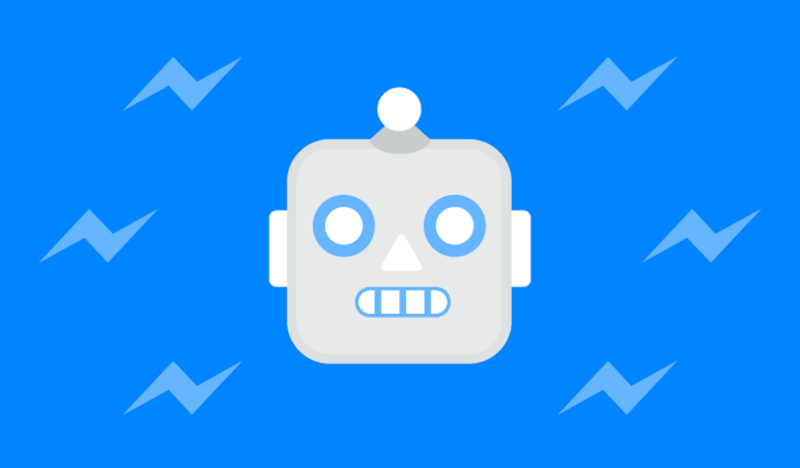 This is a basic fun chatbot created for recruiters or anyone else who are looking to get to know me and want to enjoy the experience of a bot (acting as me) which directly answers them on Facebook Messenger. Check it out on https://m.me/ShobhitBot/ and let me know your feedback. This widget that looks like Volume Button of a T.V remote, enables users to increase font size beyond what is allowed by the Android system settings. 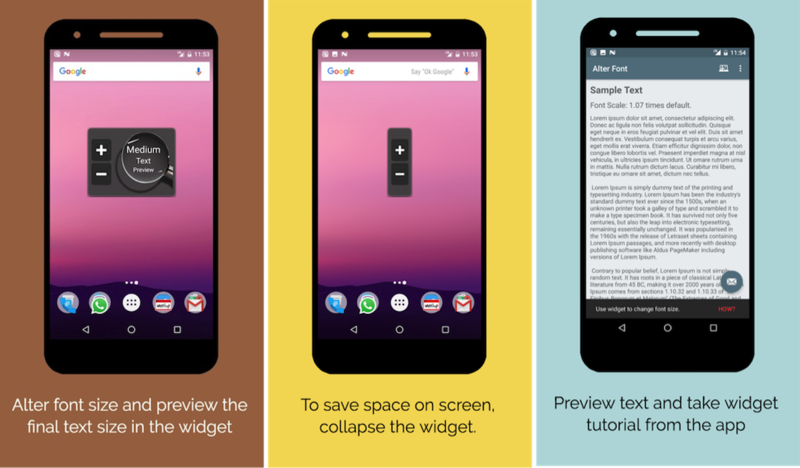 Checkout the Alter Font Widget on play store.